President Trump is absolutely right that Congress must pass his common sense border security bill and end this very real crisis at our southern border. In Texas, illegal immigration costs state taxpayers billions of dollars every year in healthcare, education and law enforcement costs. 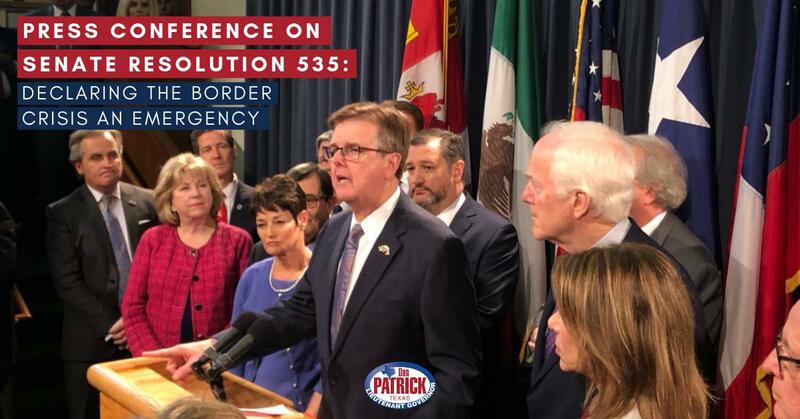 In 2018 alone, over 500,000 illegal aliens were apprehended crossing the border illegally — 300,000 of those were in Texas. 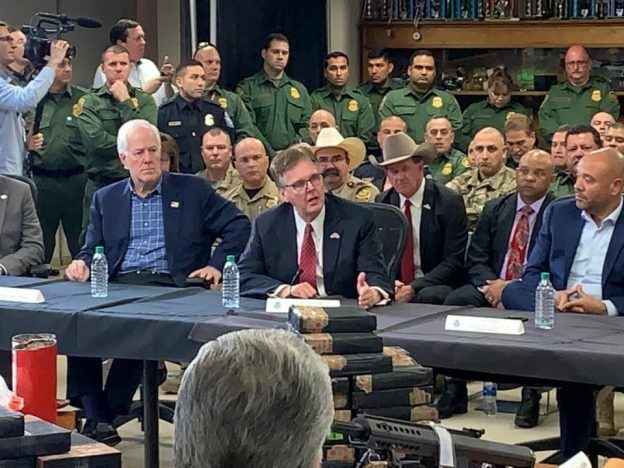 Texans see first-hand the tragedies that take place at our border every day. No one should have to die trying to come to America. I joined President Trump in McAllen on Thursday for a briefing from those working directly on this problem. 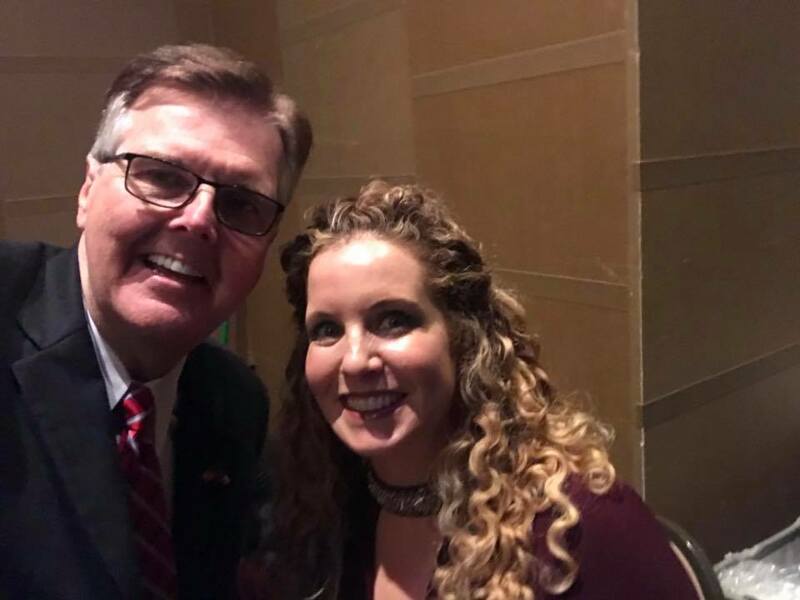 I truly appreciate him coming to Texas to underscore the crisis at the southern border and the immediate urgency of his border security plan. It is time for his opponents to put aside the partisan games and address this very real crisis. The President’s comprehensive plan to build a wall where it is needed, along with additional funding for narcotics detection, additional detention beds and additional immigration judges to handle the deluge of asylum applications and immigration cases, is critical to Texas and the country, and Congress should act immediately to fund it. 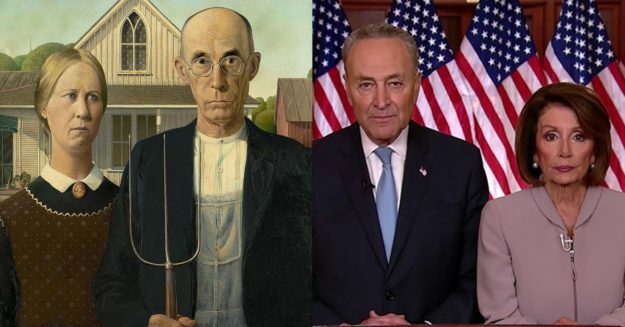 When Nancy Pelosi and Chuck Schumer finished their rebuttal to the President’s Oval Office address on Thursday, this graphic took the internet by storm. It really says it all. Refusal to recognize the crisis at our southern border is a “manufactured” cover-up by the Democrats. I appeared on Laura Ingraham’s show on Fox this week as well as FoxNews@Night. In case you missed them, you can watch those interviews here and here. 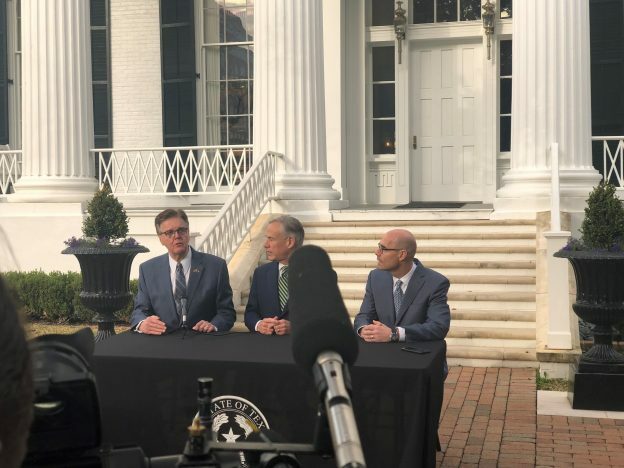 Governor Abbott, newly elected Texas House Speaker Dennis Bonnen and I held a historic press conference this week to announce that we are united and committed to working together to make Texas even greater, including reforming property taxes, reforming school finance reform and increasing teacher pay. 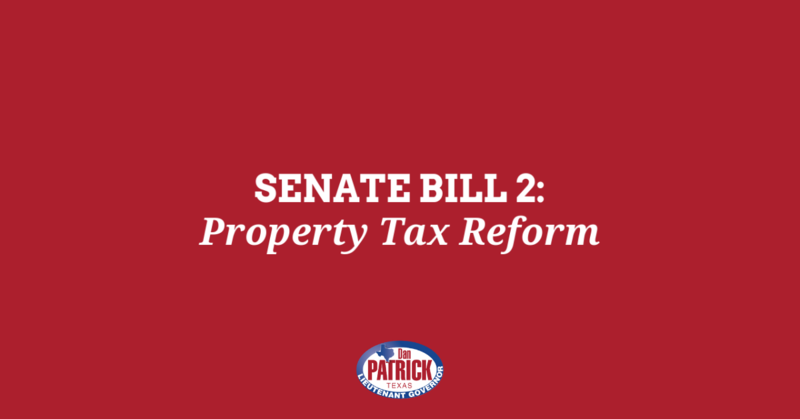 I am looking forward to a positive and productive legislative session working on big and bold changes. I think it will be the best session ever. I am very proud to be your Lieutenant Governor and I appreciate your continued support. May God bless you, your family, and the greatest state of all—Texas.